Malaysia has two new eco-tourism areas – one of which is a forest estimated to be more than 130 million years old. The Belum Temengor Forest Complex and the Aman Jaya Forest Reserve are being jointly promoted by the Malaysian Nature Society (MNS) and Tourism Malaysia. The Belum Temengor Forest Complex is reputed to be the oldest forest in the world – even older than the Amazon forest and Congo basin. Meanwhile the Aman Jaya Forest Reserve is a newly gazetted Permanent Forest Reserve (18,866ha) – a three km width development corridor flanking the East West Highway along Gerik and Jeli that separates Royal Belum State Park and Temengor Forest Reserve. 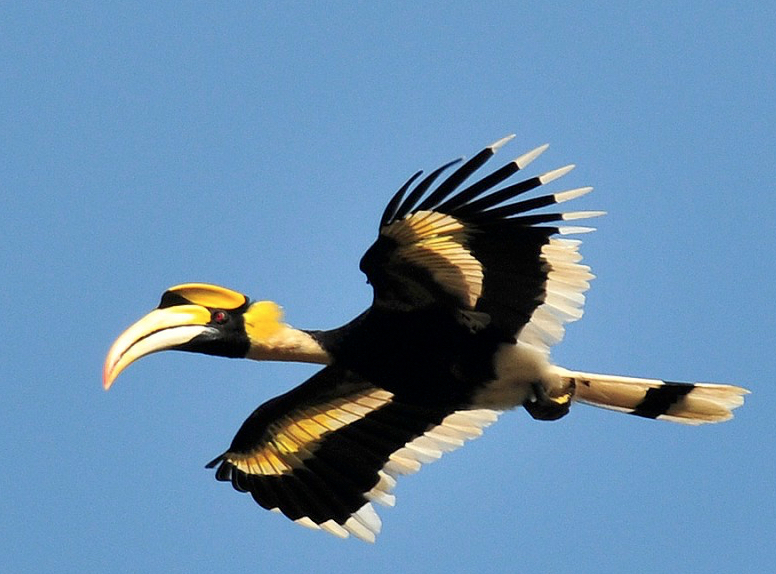 Mohamed Shah Redza Hussein, the Executive Director for Malaysian Nature Society (MNS), describes the site as the Hornbill Capital of the World since it is home to 10 totally protected species of hornbills. “We have been playing a crucial role in the conservation of the planet’s oldest forest and we are now proud to establish the site as the Hornbill Capital of the World,” he says. The 10 species are the White-crowned, Bushy-crested, Wrinkled, Wreathed, Plain-pouched, Black, Oriental Pied, Rhinoceros and Great and Helmeted Hornbills. The Belum Temengor Forest Complex is recognised as an Important Bird Area (IBA) by BirdLife International, a global partnership of conservation organisations that strives to conserve birds, their habitats and global biodiversity, working with people towards sustainability in the use of natural resources. YBhg Dato’ Mirza Mohammad Taiyab, Director General of Tourism Malaysia says Tourism Malaysia is proud to be a part of this initiative because of the two-pronged approach of increasing awareness towards Malaysia’s ecotourism sites and contributing towards its conservation. “Such partnership will ensure the sustainability of Malaysia’s natural resources and our economic growth,” he says.